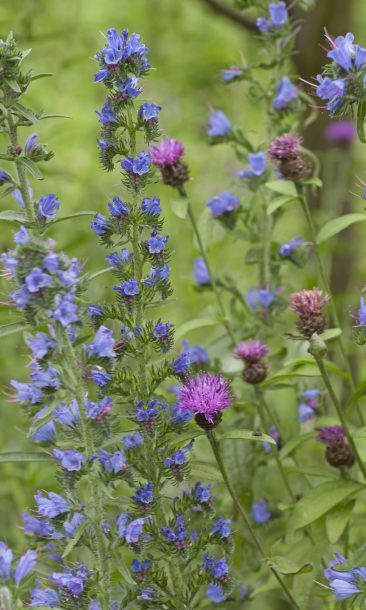 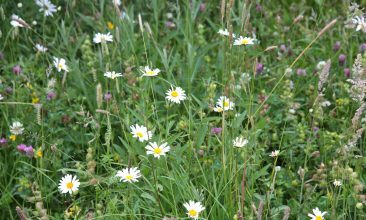 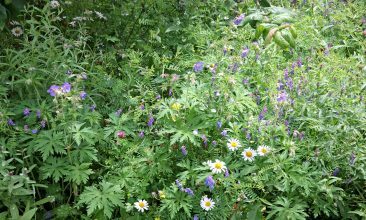 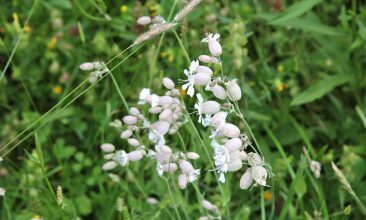 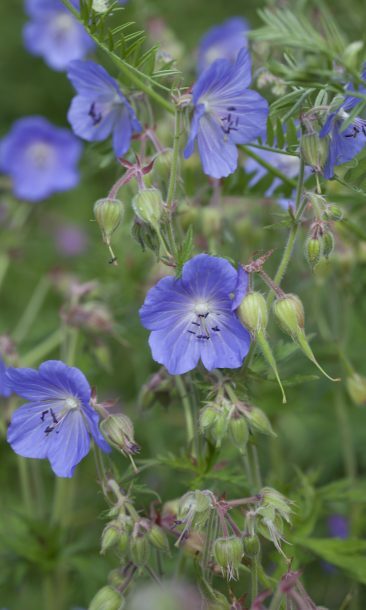 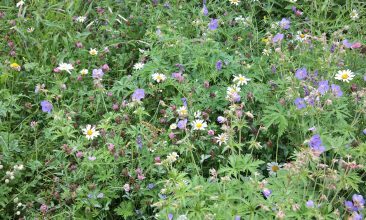 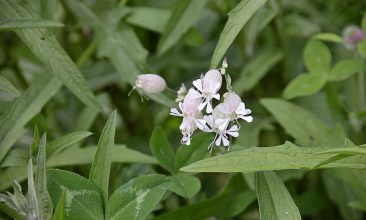 In celebration of #NatonalMeadowsDay on July 1st we posted some images of the 5th year of flowering in the Lost & Found Meadow – we’ve just added to these with some late flowering knapweeds, field scabious and cranesbill. 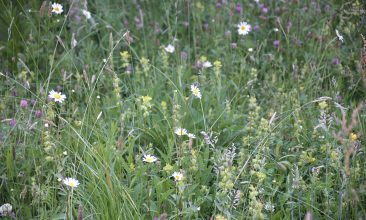 There is much more diversity this year, aided we think by a profusion of Yellow Rattle keeping the grasses at bay earlier in the year. 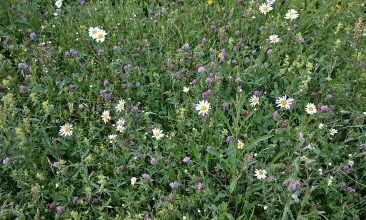 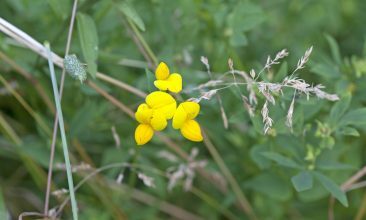 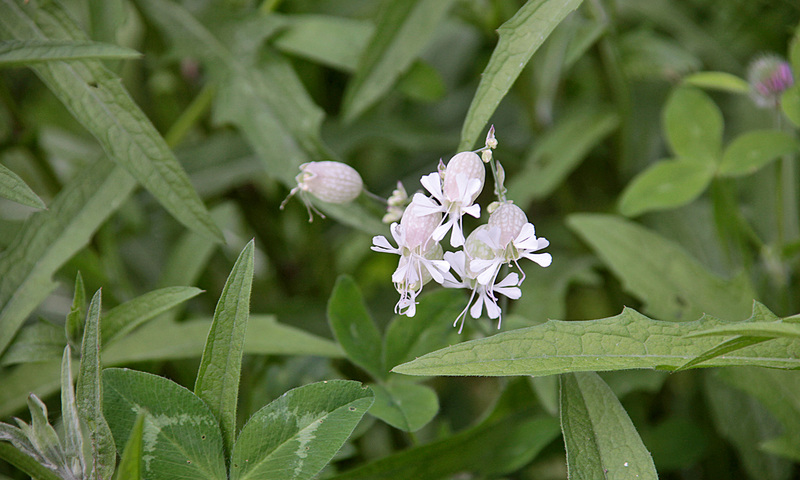 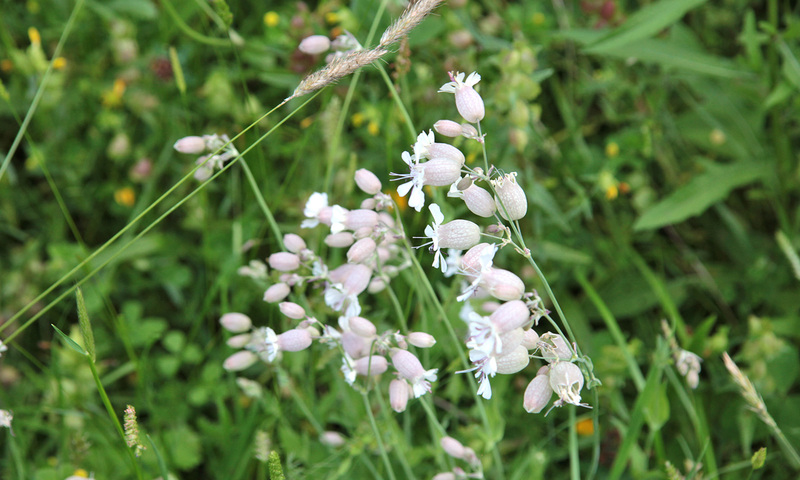 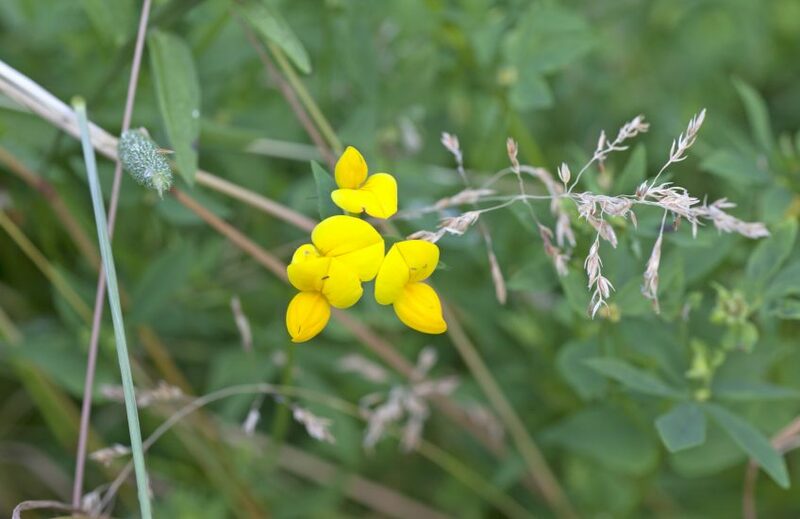 Species include: Common Knapweed, Oxeye Daisy, Birdsfoot Trefoil, Ribwort Plantain, Cowslip, Yellow Rattle, Bladder Campion, Betony, Meadow Vetchling, Selfheal, Yarrow, Black Knapweed, Field Scabious, Red Clover, White Clover, Hairy Vetch, Meadow Foxtail, Crested Dogstail, Common Bent, Meadow Cranesbill, Wood Cranesbill. 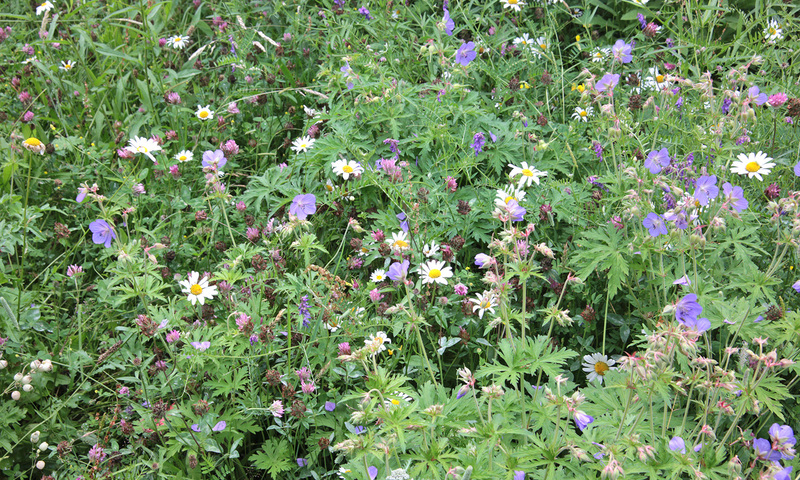 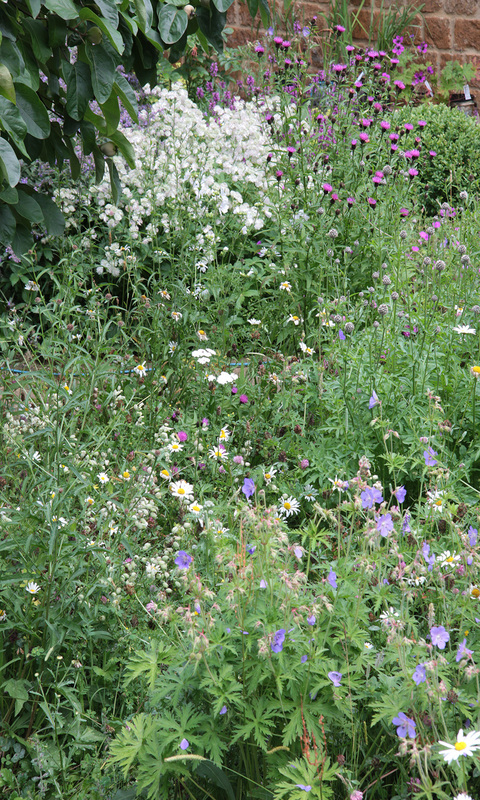 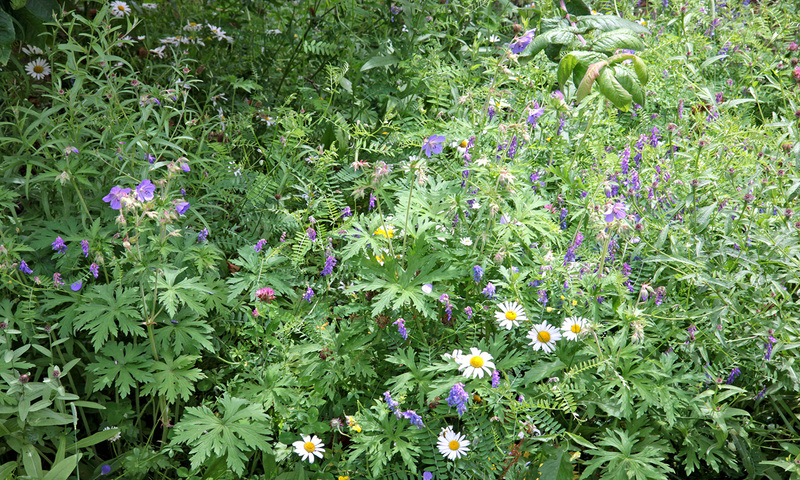 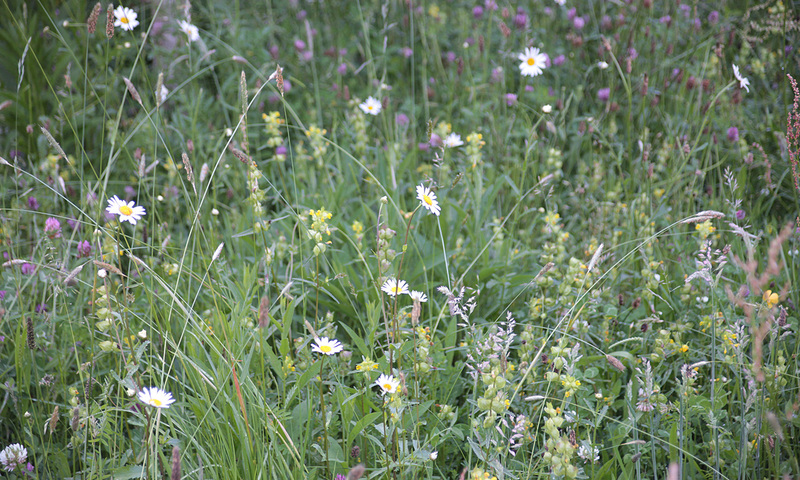 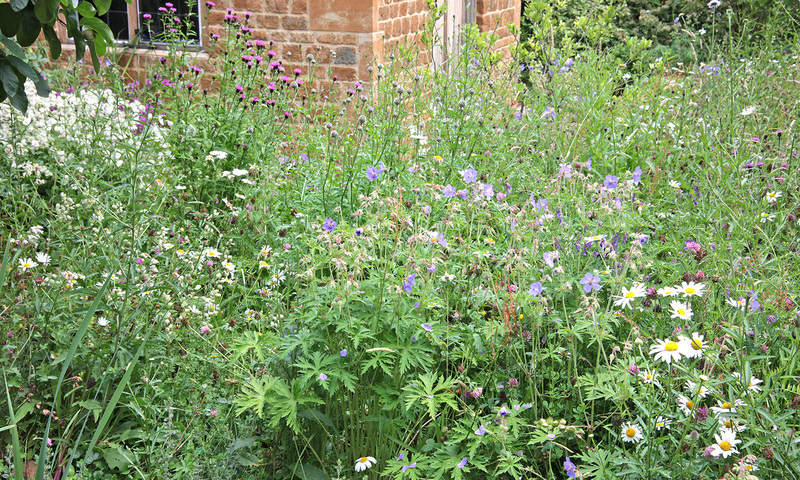 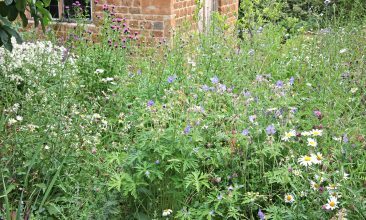 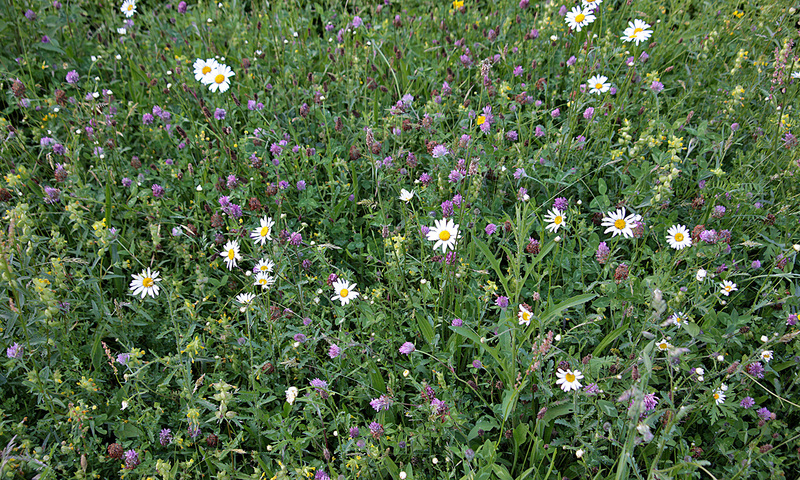 We hope this example of a garden meadow will inspire more to plant wild flowers in domestic gardens. See previous years, along with how the meadow was first created, based on research by Professor Dave Goulson, in 2013 here ….